Logo ki tubelight der se kyun jalti hai ? 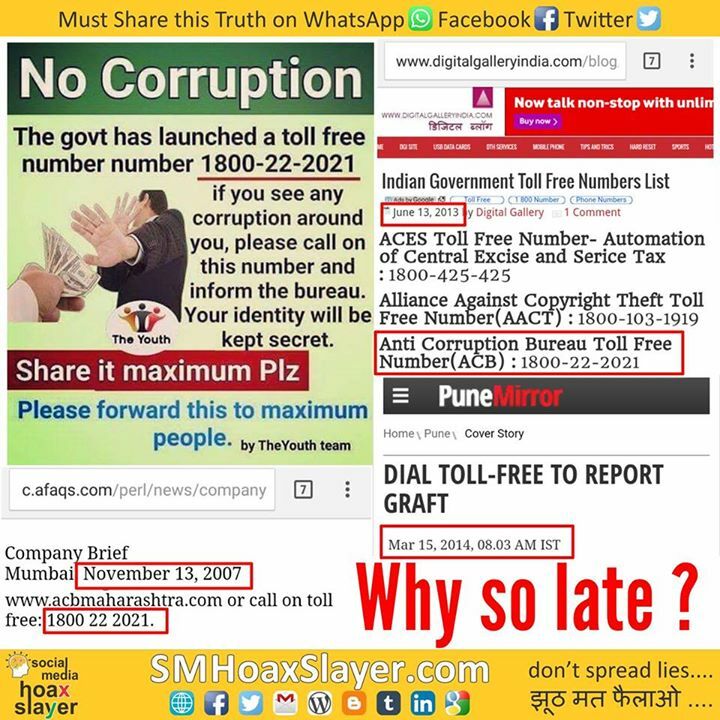 This number 1800222021 was launched in 2007 around by ACB for complaining about corruption. Ok, I too made a mistake in last post. I Apologize. #RIPAmma was in Kollywood not Tollywood, but still does it make her a Bollywood actresses? People are giving me counts she worked in Bollywood too. On that logic, Irfan Kahn is hollywood actor ? Ain’t he ?